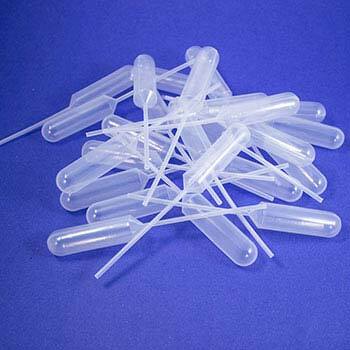 We carry the pipets just right for making super Cartesian Divers, and a variety of sizes for many lab applications. 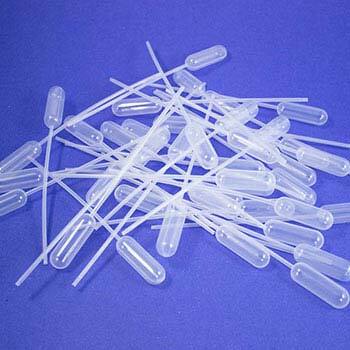 Perfect for transferring liquids or reaching into large containers. 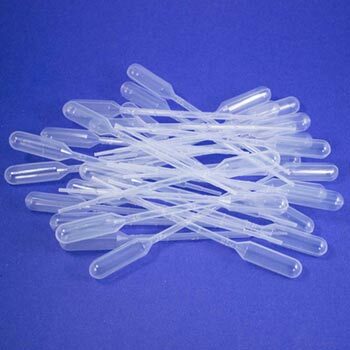 This size pipet is just right for making super Cartesian Divers!